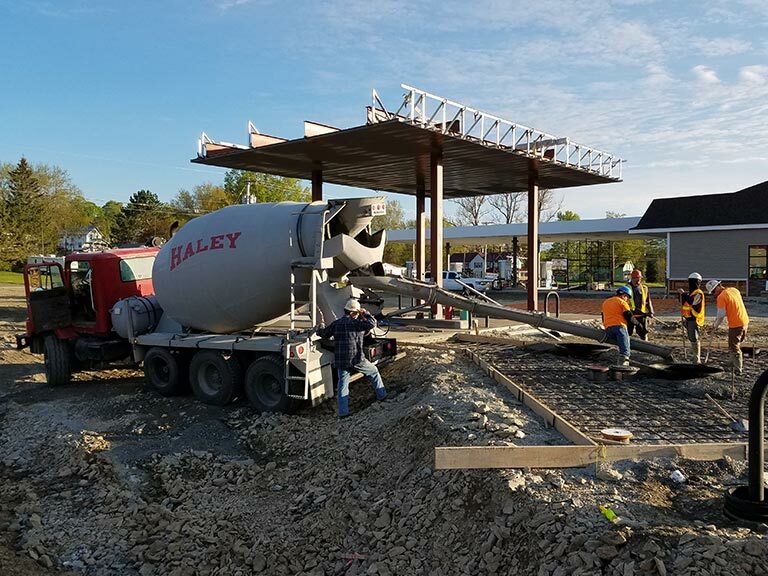 For over 50 years Haley Construction has been delivering high quality ready-mix concrete in our fleet of mixers to customers in the central Maine area. 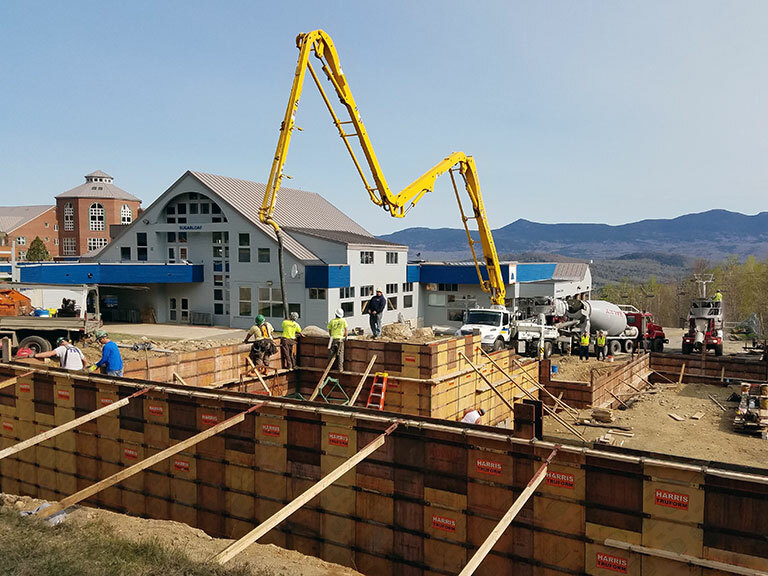 Our concrete is available for applications ranging from foundations to DOT spec bridge work. Whether you are working on a small residential project, or require a large load for a municipal contract, just call the location closest to you for prompt service.